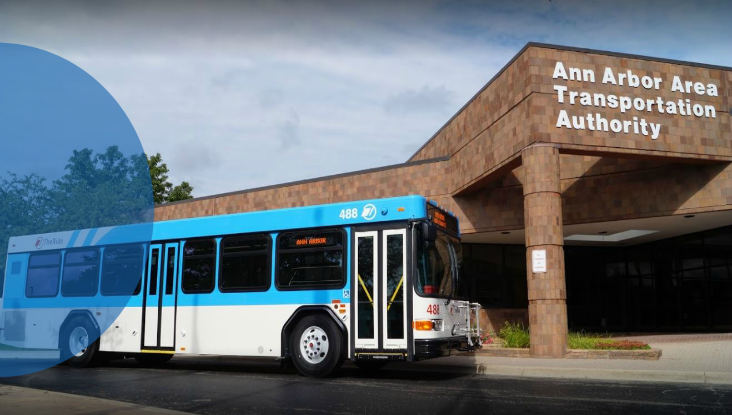 Providing service to the greater Ann Arbor-Ypsilanti area, the Ann Arbor Area Transportation Authority (AAATA) (also known as TheRide) is a local public transit system with 36 routes serving the community. In 2018, AAATA overall ridership was 6.9 million trips, surpassing the previous year’s record of 6.8 million trips. In addition, AAATA’s “A-Ride” service provides over 150,000 rides a year to persons with disabilities and senior citizens who are unable to use the regular transit service. Choosing Questica Budget’s suite of products, including the Operating, Salaries and Capital modules, TheRide will have a powerful budget and performance solution to work with their Dynamics GP financial system. Questica Budget offers a collaborative, multi-user system to streamline and simplify the transportation authority’s budgeting, planning and management process, while offering a more sophisticated financial forecasting features. Further, Questica Performance will give AAATA the ability to measure their strategic objectives and track an unlimited number of KPIs. 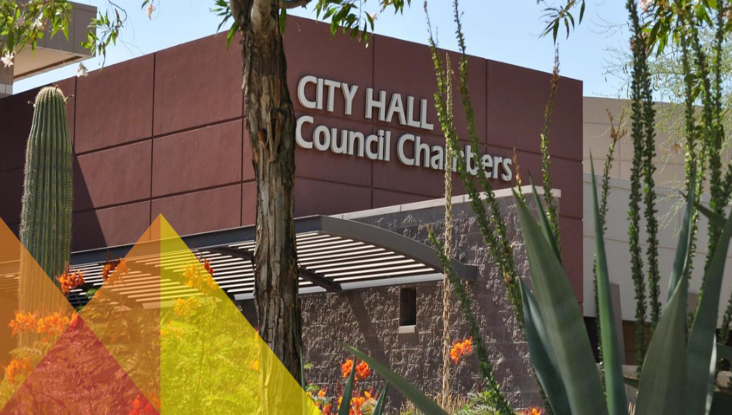 Managing an operating budget of over $45 million and a capital budget of $8.7 million, TheRide can budget with efficiency and the confidence they can keep their promise of providing reliable public transit to citizens for years to come.